Here’s the link for the Thursday July 5, 2018 Bass Pro Shops cruise slide show video at Patriot Place. 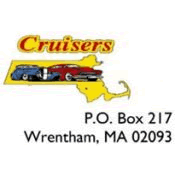 Vimeo link: https://vimeo.com/279954223 During the summer months, the Mass Cruisers 3rd Tuesday of the month club meetings are cruise destination meetings that are open to friends and fellow enthusiasts that would like cruise and hang out. This coming Tuesday July 17 club members will be cruising to the Star Drive In in East Taunton on Rte. 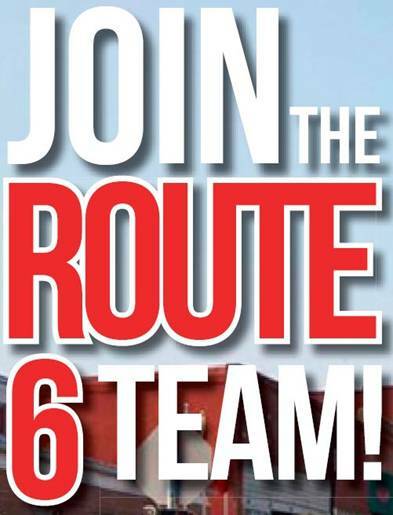 79- exit 10 off Rte.